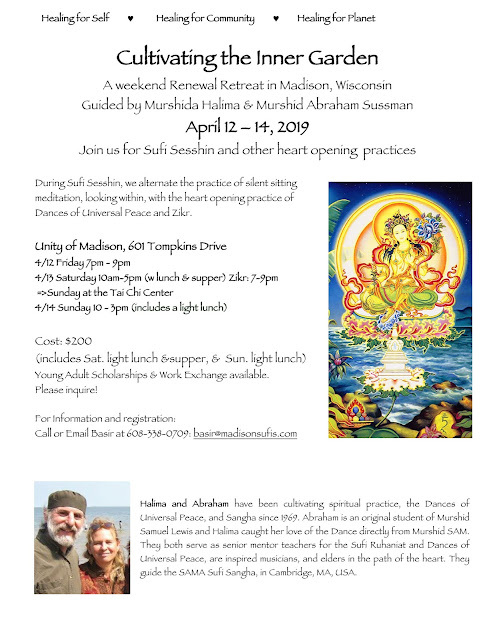 To register online with credit card, go to http://madisonsufis.org. 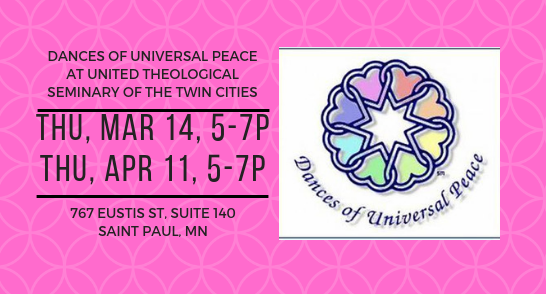 Saleem and Conie will be bringing Dances of Universal Peace to United Theological Seminary of the Twin Cities (UTS) this spring! We are excited by this new partnership because UTS is known as a welcoming, ecumenical school that embraces all denominations and faith traditions and trains leaders who dismantle systems of oppression, explore multifaith spirituality, and push the boundaries of knowledge. Sounds like a pretty good match for the Dances community, doesn't it? Here is their website for directions and parking info. 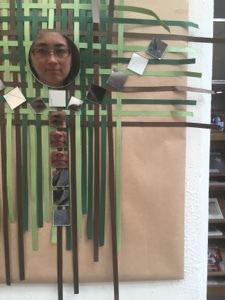 Regardless of which door you enter, the Chapel will be ahead of you, at the intersection of the hallways from these doors. Join us for one or all. A love offering basket will be available, but don't let funds keep you away. Registration is open for the retreats with Anahata Iradah in April! Early Bird Rates and Registration continue until March 3. See details at each link. Interview with Anahata and retreat updates posted on the Facebook events. Help spread the beauty and power of the Dances by Updating your attendee status and Sharing the event with others! Ya Fattah! Toward the One. When: Thu, May 24, 7-9 p.m. 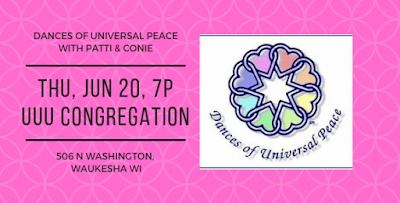 Dances of Universal Peace are singing, moving meditations that incorporate singing divine names and phrases with simple folk-dance movements into an experience that helps us connect with the sacred that flows with love within and around us. Spiritual inspiration and guidance from all spiritual traditions are embraced as we open ourselves to the deep peace within our hearts that we may live by this inner peace and manifest peace in our world. 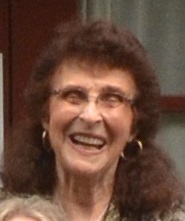 The Dances will be led by Carol Orban, Carl Karasti and special guest Conie Borchardt. 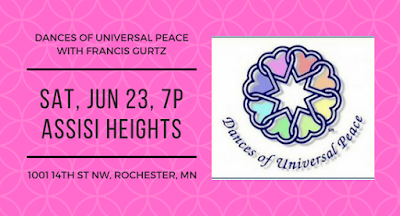 When: Saturday June 23, 2018, 7-9 p.m.
using in a comfortable setting. There are no performers and no audience members. This is a circle of healing presence. Come and find out more for yourself. 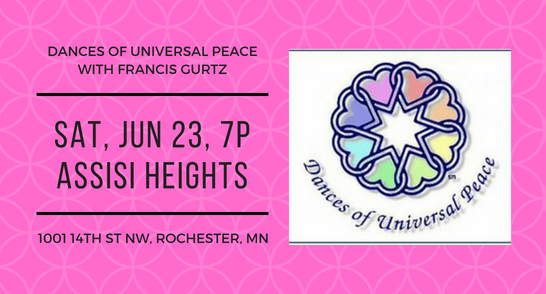 The leader will be Francis Gurtz, a "Certified Dance Leader" who's been participating in these Dances of Universal Peace for over 25 years. 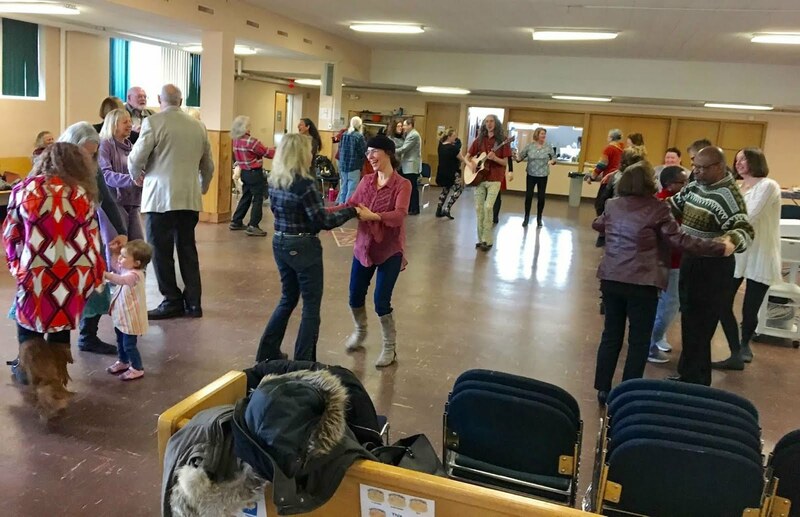 From Karima: Our Dances are changing! 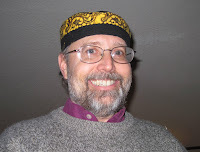 [On the 4th] Sunday from 2:00 to 4:00 p.m. we'll be heading out on a voyage of discovery piloted by moi, little old Irish-music-playing Sufi Muslim writer and creator of (literary) Intelligent Earth-Saving Alien Squid! 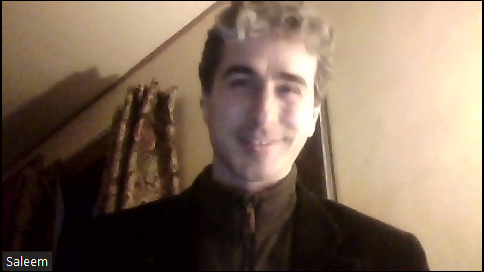 (I sound like Gilderoy Lockhart, don't I? Non Harry-Potter fans, please disregard.) Inshallah there will be joy, laughter, deep diving and assorted wonders. You'll never know what happens unless you're there! Aziza’s Note About Dances Changing: Sometimes it's really good to be surprised, to NOT know, and to just show up with an open heart. 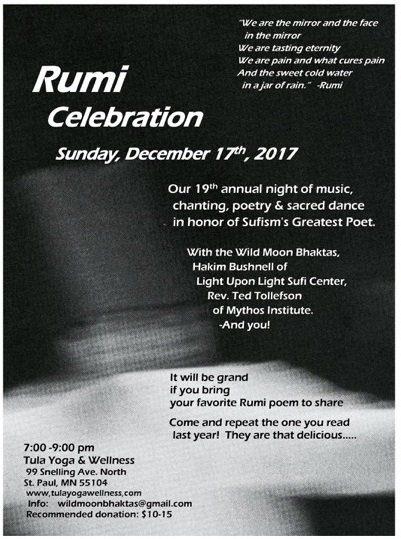 My nerdy translation: Hakim is taking a break from running the Dances in their more “traditional” form, and Karima is excited to offer a Sufi Community Gathering featuring a version of the Dances and whatever else comes as inspiration. Here's a chance to enjoy time with a bunch of Sufis exploring the path of the heart using movement, music and more. Karima’s Dances are very likely to be different from Hakim’s – we are so blessed to have both streams in one family! 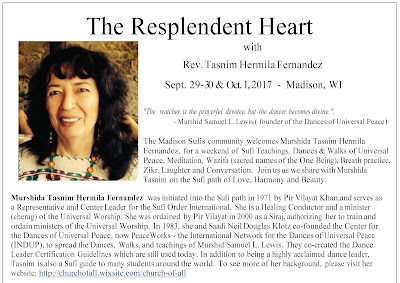 Next Dance is Sunday, April 22, 2018, 2-4 p.m.
Come and weave a circle of sacred presence with experienced seekers and curious newbies alike. We honor all the traditions of the world by singing sacred songs and dancing simple steps in a circle of universal prayer. No former experience is necessary. You'll learn the words, songs and steps we'll be using in a comfortable setting. There are no performers and no audience members. This is a circle of healing presence. Words can't do justice to the beauty that unfolds here. Come and find out more for yourself. The host of this circle is Saleem Adam Wolter, a "Certified Dance Leader" who's been participating in the dances since 2010, and has been on a program of intensive study with mentors since April 2014. 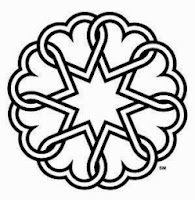 Aramaic was the common spoken language throughout the Middle East at the time of Jesus and the tongue in which he expressed his teachings. The Aramaic Lord's Prayer presents a whole cycle of renewal. 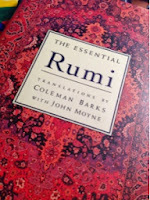 Each line could have several translations into English, each of them a meditation and contemplation in itself. 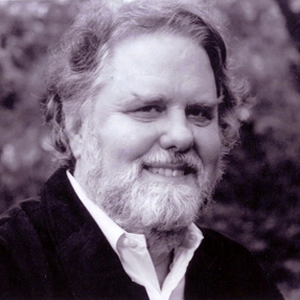 This will be an opportunity to personally rediscover the mystical roots of the words of Jesus. The Dances of Universal Peace are an inter faith gathering, blending sacred phrases, chant, music and movement into a living experience of Unity and sacred community. No experience necessary. For more information you may contact Will Hale 651-307-3849 will@willhale.com. Over the course of this weekend, we will immerse ourselves in the Dances of Universal Peace and the Elements of Earth, Fire, Water, and Air to clarify and energize our individual sense of Life Purpose.Sessions will be curated by Morgan Rivers, Conie Borchardt, Heather Hayat Godsey, and Saleem Adam Wolter with assistance from dance leaders and musicians in the region. 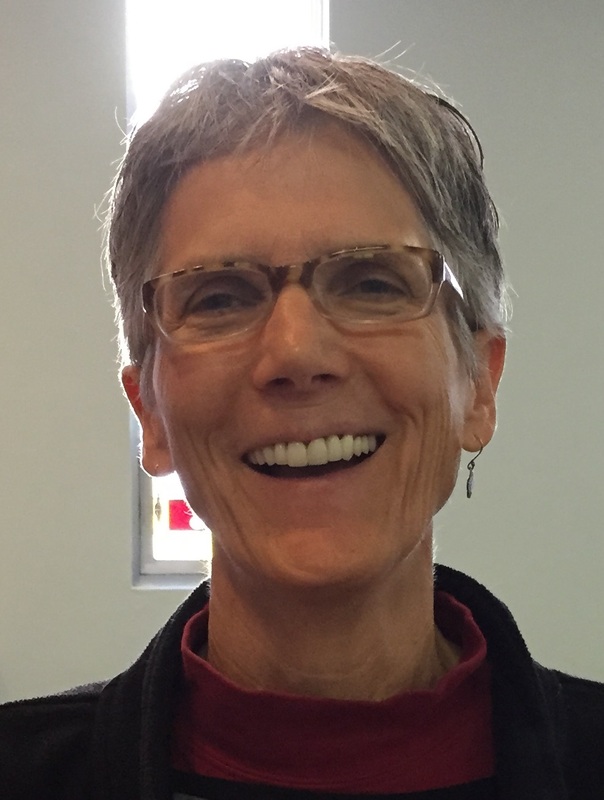 The Sunday morning Universal Worship service will be coordinated by Heather Hayat Godsey with support from cherags in the region. 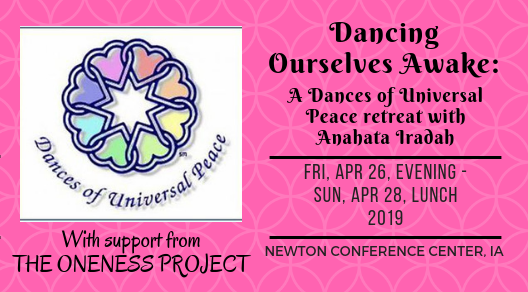 The Dance Retreat begins on Friday evening with dinner at 5:30 p.m. and continues through lunch at Sunday noon. There will be dance sessions Friday evening, Saturday morning, afternoon, and evening. 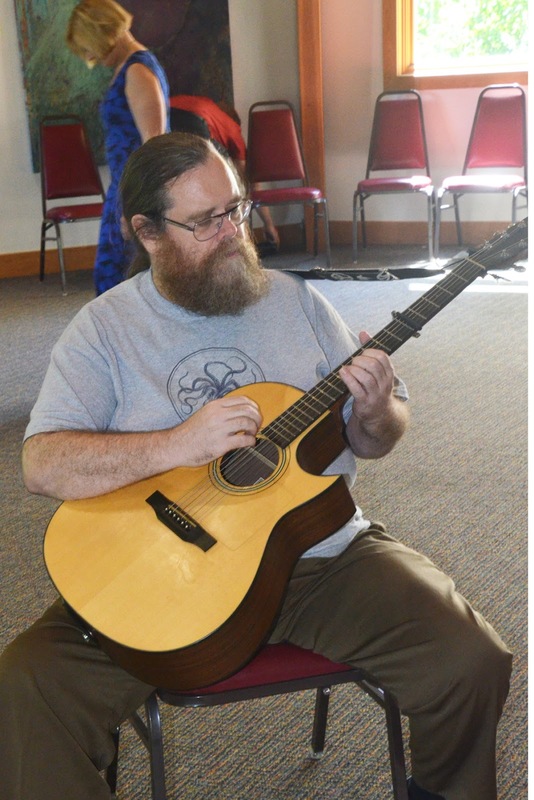 Sunday morning, the retreat will conclude with Universal Worship. The retreat location is the lovely Newton Christian Conference Center just outside of Newton, Iowa. A variety of onsite lodging is available between $29-82 per night and meal packages are available. Early Bird Registration ($100) for the Full weekend is available until March 1, 2018, midnight. After this date, the Full Weekend is $125. Individual Day Registration is also available. 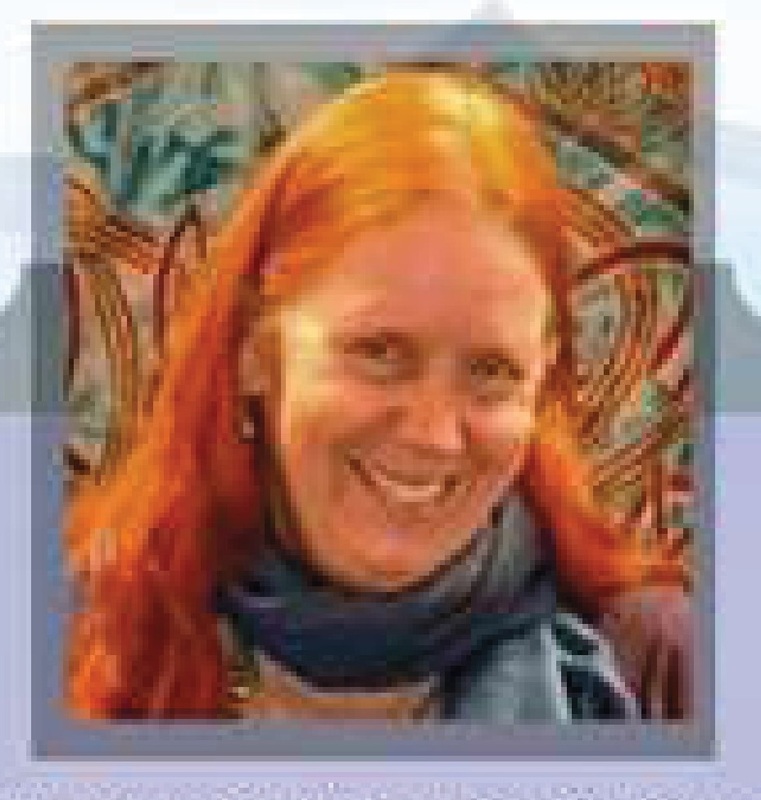 Contact Morgan@healingpartners.biz or kochmaryann2014@gmail.com with questions. 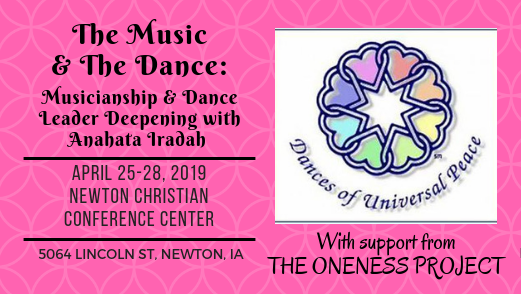 Please invite fellow dancers, leaders, and musicians! Come and offer your dances and your musical support for the Dances! Let us create these circles together! 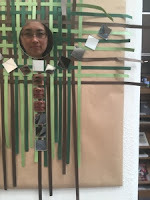 We will gather a day earlier to find our attunements and then gather for an hour on Sunday afternoon to reflect on our shared experience. Your service in leading and playing music for the retreat is your registration fee. Room and board is your only financial commitment. 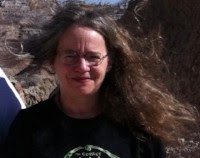 Dance Leaders and Musicians, please contact Conie@PointsOfLightMusic.net with questions. When: Saturday January 27, 2018 7-9 p.m. 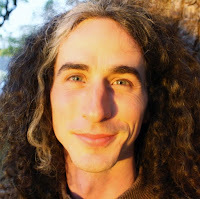 The host of this circle is Saleem Adam Wolter, a Certified Dance Leader who's been participating in the dances since 2010, and has been on a program of intensive study with mentors since April 2014.
Who: with the Wild Moon Bhaktas, Hakim Bushnell of Light Upon Light Sufi Center, Rev. Ted Tollefson of the Mythos Institute, and you ... Bring a poem to share! 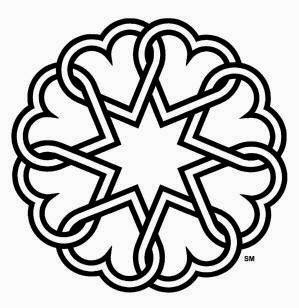 Saturday, December 16, 2017 - NO Dances at St. Mary's Episcopal, St. Paul (for more details about these changes go to Points Of Light Music's page). Monday, December 18, 2017, 7-9 p.m. @ Holistic Gateway, NE Mpls - NEW Dances on the 3rd Monday of the month! When: Thursday, October 27, 2017, 7-8:30 p.m.
Facebook event link to share with others! Ask Conie for more details. A Dance Circle on a Sunday morning! Come! Come! Join us! When: Sunday, July 2, 10:30-11:30 a.m.
Saleem and Conie will be your leaders for the morning. Questions? Contact Marion Coit, marioncoit@hotmail.com or 507-398-6028. 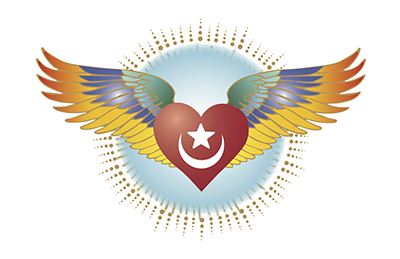 Light Upon Light Sufi Center will be holding its annual sabbatical closing in June this year. 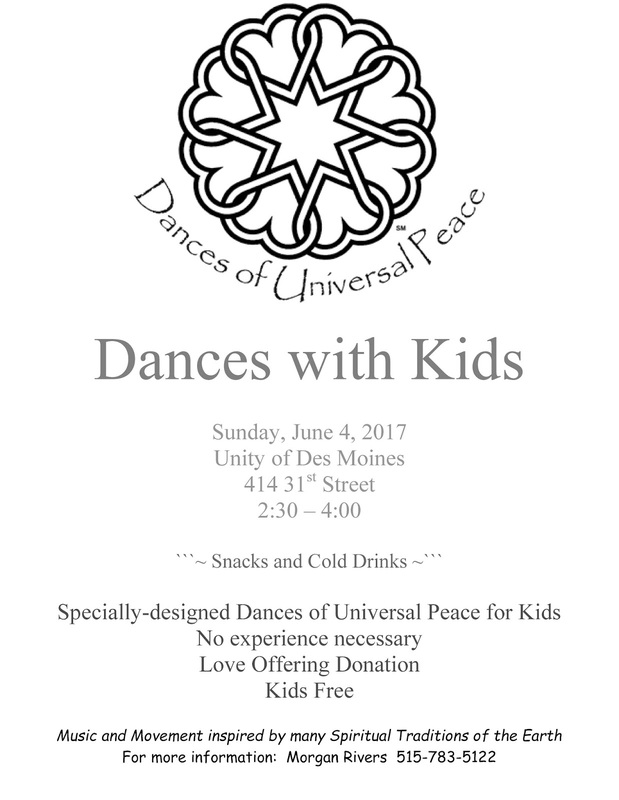 There will be no Dance Circle on the 4th Sunday, June 25. The St. Paul 3rd Saturday Dance Circle at St. Mary's has begun its summer vacation. A regular schedule with resume in September. Saleem, our Dance Leader host at Holistic Gateway, assures me the 1st Sunday Dance Circle will continue unabated. 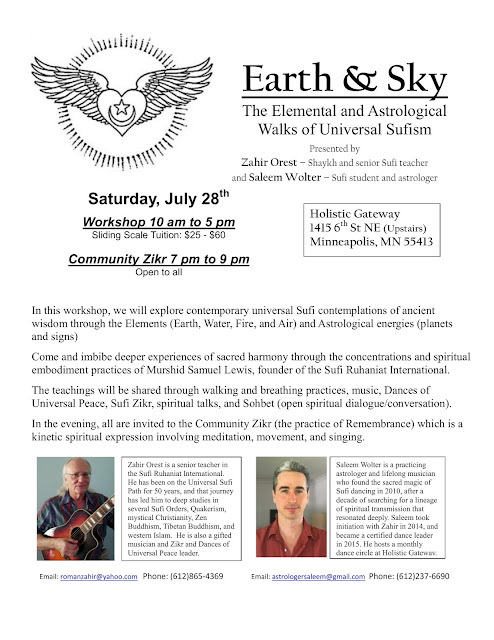 7-9pm on Sun, Jun 4, Jul 2, and Aug 6. Join us in the Dances of Universal Peace. The dances are spiritual practices in motion. We use the sacred phrases, scripture, and poetry of the many spiritual traditions of the earth. 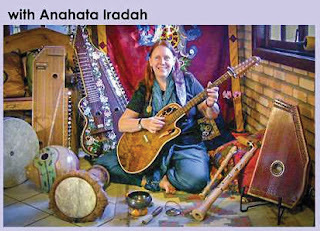 The Dances blend chant, live music and movement into a living experience of unity and peace. Francis Gurtz will be leading us. Francis teaching a dance at the 2015 Villa Maria retreat. 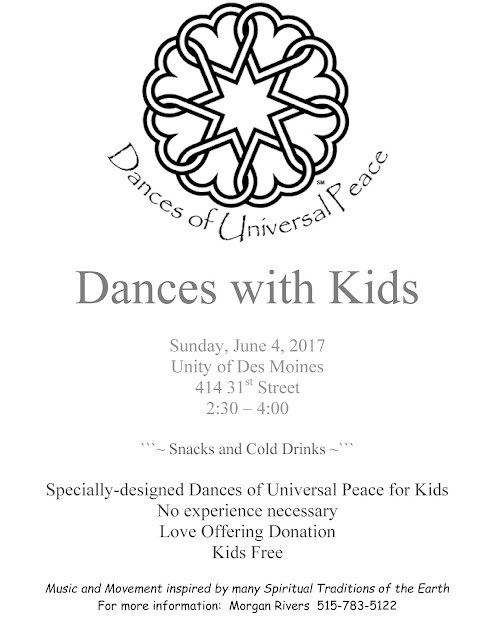 Dances of Universal Peace Potluck, scheduled to occur on Sunday, March 26, 2017 2:00 PM has been cancelled. Please update your plans accordingly. 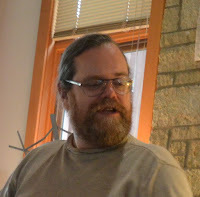 If you have further questions, you can email me through the Contact Us link on Meetup. 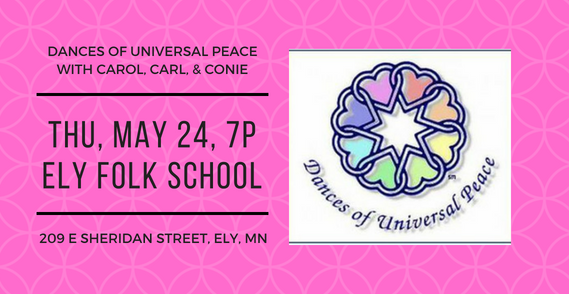 Dear Ones, As you see, the Dances of Universal Peace/Potluck at both the Center for Performing Arts and Hakim and Karima's home is cancelled for the month of March. 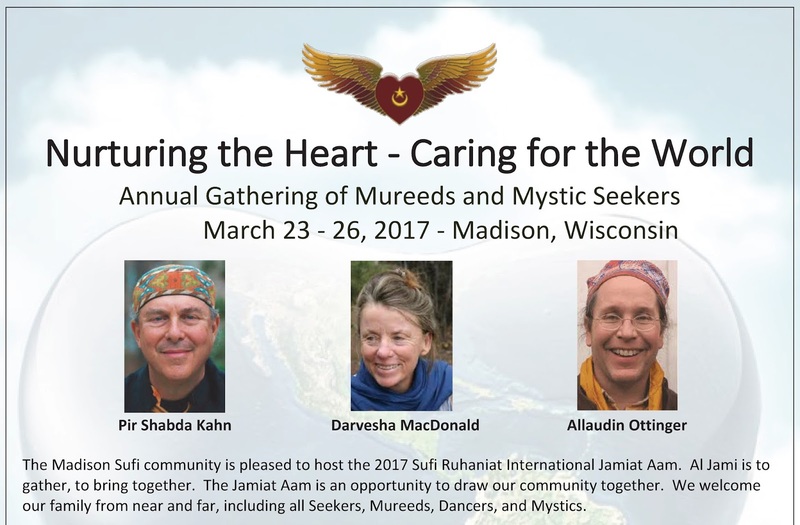 There is a large Sufi meeting in Madison that weekend, the Jamiat Ahm of the Sufi Ruhaniat International. Many of the people who would ordinarily attend the Dance/Potluck will be in Madison winding up a four day retreat. I have attended these retreats before. They are held every year around the country and are an absolute feast of bliss, sound, light, and movement. It is a rare opportunity to have one held this close to us. It is not too late to sign up! An event such as this is a great help in finding one's balance in these upset and upsetting times. It could be just what we need to return to a calm happiness and solid sense of proper direction. It may well be the heart's ease we are missing. 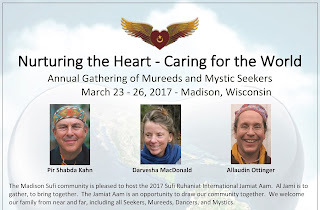 "Nurturing the Heart, Caring for the World". When: Saturday, April 8, 7-10 p.m.
For: The event is also accepting donations for two non-profit organizations as part of the event: Reviving the Islamic Sisterhood for Empowerment (RISE) and The Advocates for Human Rights.